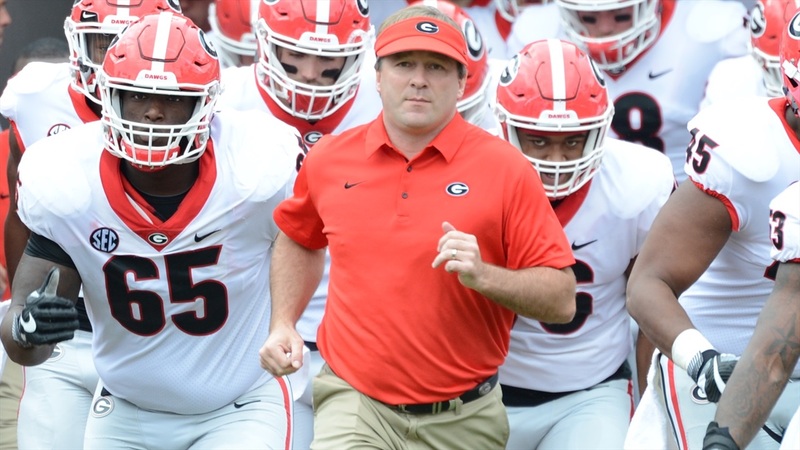 It's another home game for the Georgia Bulldogs, meaning prospects will be in town. Dawg Post feels this will be a smaller group compared to most home games, but is still expecting most of the in-state commitments to be in town. Guys like J.D Bertrand, Ryland Goede, Dominick Blaylock, Travon Walker, and Jalen Perry are all expected to be visiting, but the earlier kickoff might make it difficult for some. Another confirmed visitor is 2020 DL Andy Boykin. The former Auburn commit is very high on Georgia and close friends with current Bulldog commit Jamil Burroughs.